Isotech Environmental Corporation is a full service Environmental Consulting and Remediation firm serving the Northern California Region. 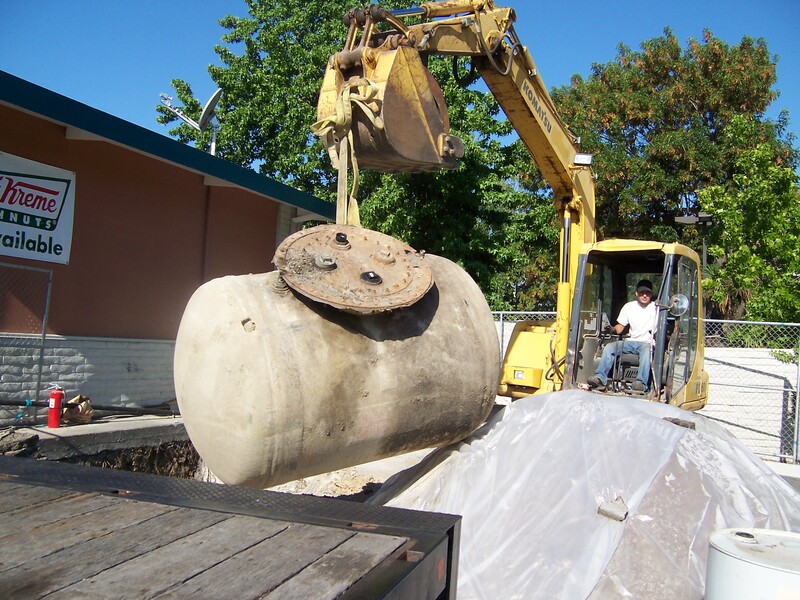 We offer a comprehensive line of above and underground, residential and commercial pollution abatement, consulting and hazardous waste removal & disposal services. We are also a licensed drilling company, therefore all our drillings, subsurface samplings and investigations are conducted by inhouse personnel and equipment, which translate to substantial savings for our clients. 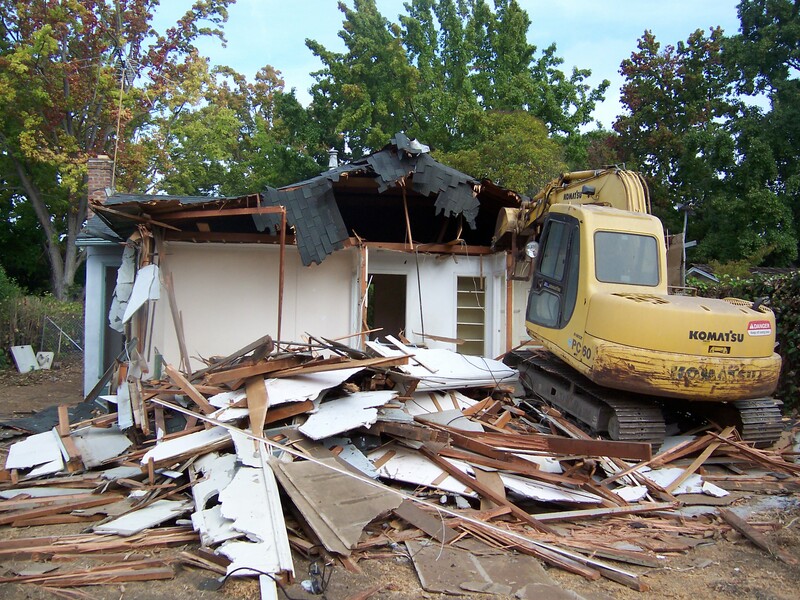 To avoid possible conflict of interest, post abatement inspections and clearance monitorings of our abatement projects are conducted by third party consultants. Isotech Environmental Corp. is an owner/operator company and is operated as a small business with extremely low administrative overhead, therefore, we are able to offer excellent services at competitive rates and substantial savings to our clients. Our dedicated staff have extensive experience in their field of expertise and strive at offering our clients the best possible services and are committed to continuous improvements and innovations and seek alternatives that reduce our clients’ cost and improve customer satisfaction. 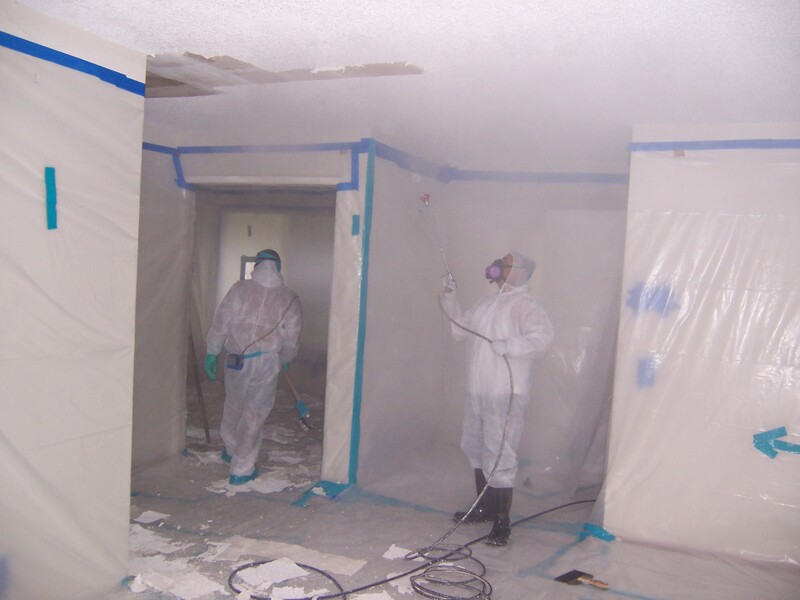 All our hazard abatement personnel are trained and certified by Cal-OSHA and EPA approved training providers and all our abatement projects are managed by certified project supervisors.